Snow, thanks or (s)no(w) thanks? The pooches all enjoyed it though…! 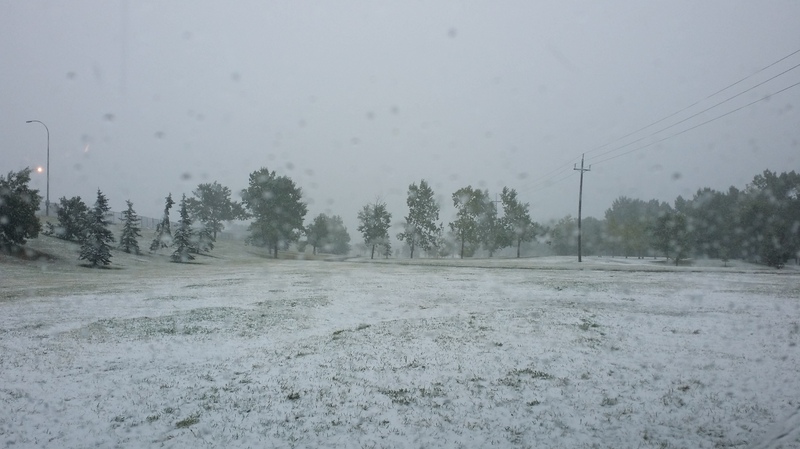 This entry was posted in Dogs, Musings, Weather and tagged not amused, September, snow. Bookmark the permalink.